We love Halloween at NCMH and so this year, we’ve decided to hold our first pumpkin carving competition. Did you know that carving Jack o’Lanterns began in Ireland in the 19th century when people hollowed out turnips and placed candles inside them to keep away ghosts and spirits? 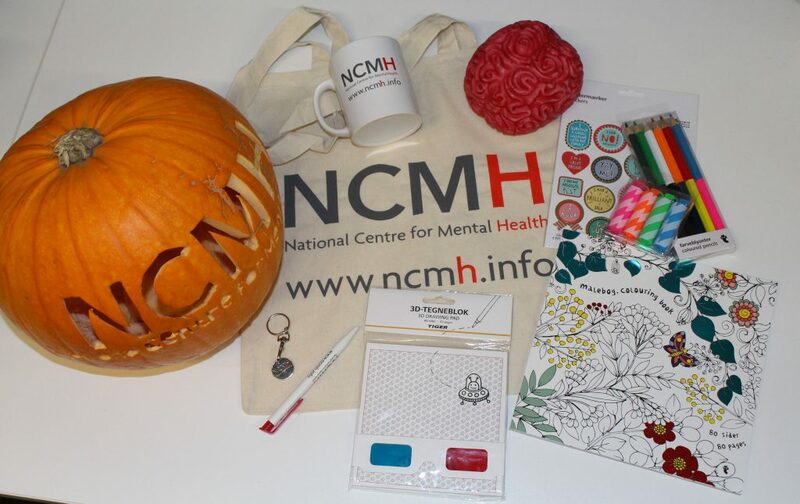 Instead of turnips we’re challenging you to carve your most impressive pumpkin to be in with a chance of winning an NCMH goodie bag. Pick up a pumpkin at the shops and get carving! You can Tweet us @ncmh_wales, post on our Facebook page or tag us on Instagram – just make sure you use #halloweeNCMH. We’ll be sharing our favourite creations, and the winner will be announced on 1 November. Will you be crowned the Pumpkin King or Queen? We can’t wait to see your creepy creations!